Chicago Mayor Rahm Emanuel has just stated that he is still interested in a bid for the privatization of Midway Airport, despite talks being called off. 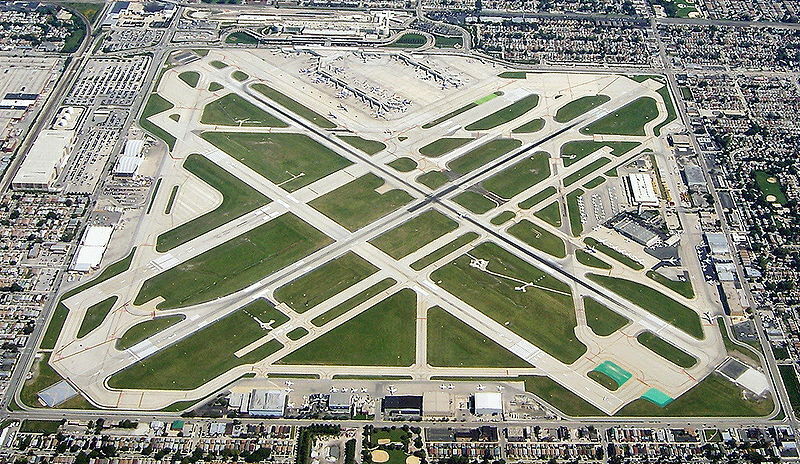 When one of the major bidders pulled out, Mayor Emmanuel stopped efforts to privatize Midway Airport, the second largest airport in Chicago. Emanuel said that he halted talks as he was not going to settle for anything below his minimum expectations. The mayor said that people who are interested in investing in Midway have to understand that the City of Chicago has very high expectations. The two investment groups interested in leasing Midway Airport were a combination of Macquarie Group Ltd and Ferrovial SA, and Industry Funds Management combined with Manchester Airport Group Plc.